Dobson Motors is part of the Bosch Car Service Network. 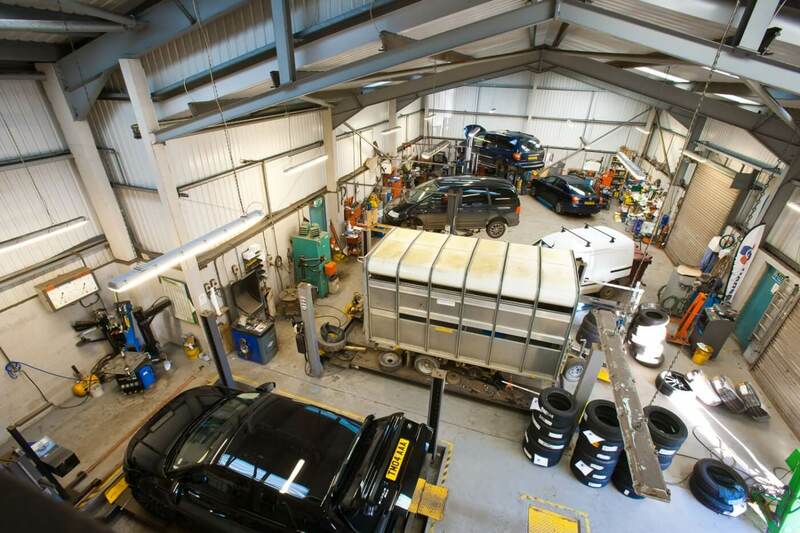 This network is made up of selected independent garages, that are able to demonstrate an ongoing commitment to the highest levels of technical excellence and customer service. Our investment in the most up-to-date diagnostic equipment, and trained highly skilled technicians means that we can offer specialised services for most makes and models of vehicles including the latest Land Rover SOFTWARE UPGRADES & PERFORMANCE UPGRADES and light commercial vehicles. We can maintain your warranty at a fraction of the cost of main dealer prices. Having your car serviced without losing it’s manufacturer’s warranty. Saving you up to 60% on dealership costs. We offer MOT’s, service and repairs, tyres, diagnostics, quality car sales and part exchange, hybrid vehicle accreditations, free battery test, and car wash and jet wash facilities. We offer a Free pick and collection service, and courtesy cars are also available. They are independently owned businesses with friendly staff trained to fit or replace Bosch parts. DID YOU KNOW THAT THE BOSCH CAR SERVICE NETWORK WORKS TO AN APPROVED CODE OF PRACTICE? THIS COMMITMENT TO CUSTOMER CARE GIVES YOU JUST ONE MORE REASON TO CHOOSE BOSCH CAR SERVICE AND ENSURES YOU THAT OUR SERVICES ADHERE TO STRICT QUALITY GUIDELINES.